There are many different types of content that every business, regardless of size, should be creating. 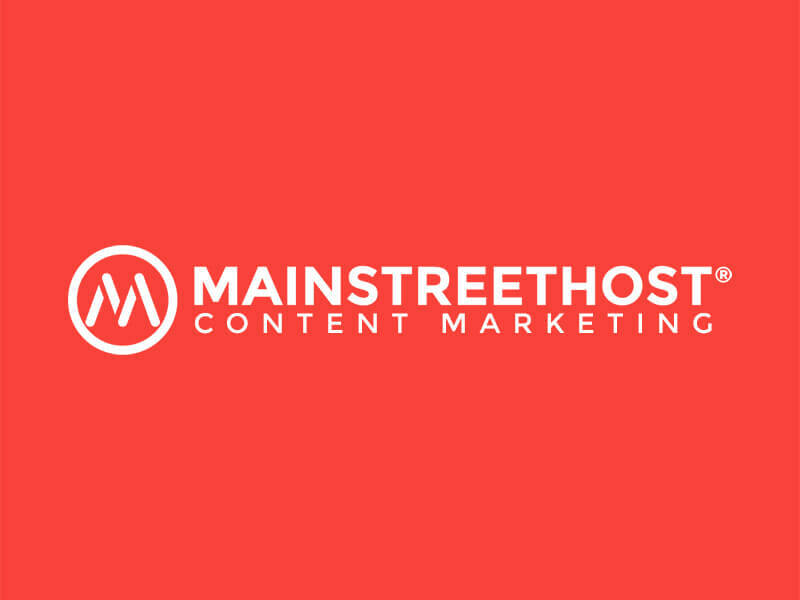 As we mentioned in our previous post, Real Talk: Why Your Small Business Really Needs Content Marketing, content marketing has SEO benefits and works as a strong lead generation source when done correctly. Of course, finding the time to create enticing, persuasive content is easier said than done. But whether you have a staff of five or twenty-five, a content calendar is one tool we highly recommend you make a part of your daily routine. Why? Here are our top four reasons that every business needs a content calendar. Like many small business owners, your time is valuable. You intend to write a blog, post more regularly on social media and even send out a newsletter to customers. You may have even started brainstorming particular ideas before getting distracted with the responsibilities that come with owning your own business. A content calendar allows you to store all of your ideas in one place, and provides you with deadlines for creating the content you need to launch successful promotional and seasonal campaigns! 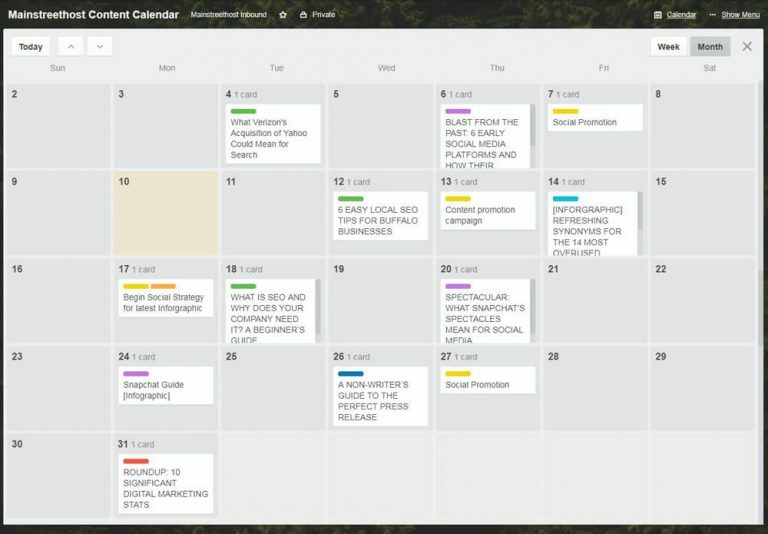 Once you get into the routine of opening your content calendar along with your email inbox each morning, this organizational tool will serve as the reminder you need to make content a priority, holding you and your team accountable for the blog posts, newsletters, social media postings and other content-based projects you want to tackle. Start with something manageable. Develop one blog post a month and post on your business’s social media profile once a week. Before long, you will notice an impact. A content calendar provides you and your team with a centralized location for everything content-related, keeping everyone organized and on the same page. Never again will you have two employees posting to your business’s Facebook profile an hour apart. And you won’t have to worry about both you and your business partner creating competing newsletters announcing the sale that starts next week. With an easily accessible shared content calendar, you can designate tasks and maintain a higher level of organization within your marketing collaborative. Along with ensuring that everyone is aware of what content pieces are being produced, a content calendar also assists in coordinating your marketing efforts to provide your business with one distinct voice. Having a clear and unmistakable voice not only helps to define a brand, but it also makes your content memorable and recognizable to your customers. Within your content calendar you can include items like a style guide to ensure that all pieces you create are developed with your brand’s identity in mind. 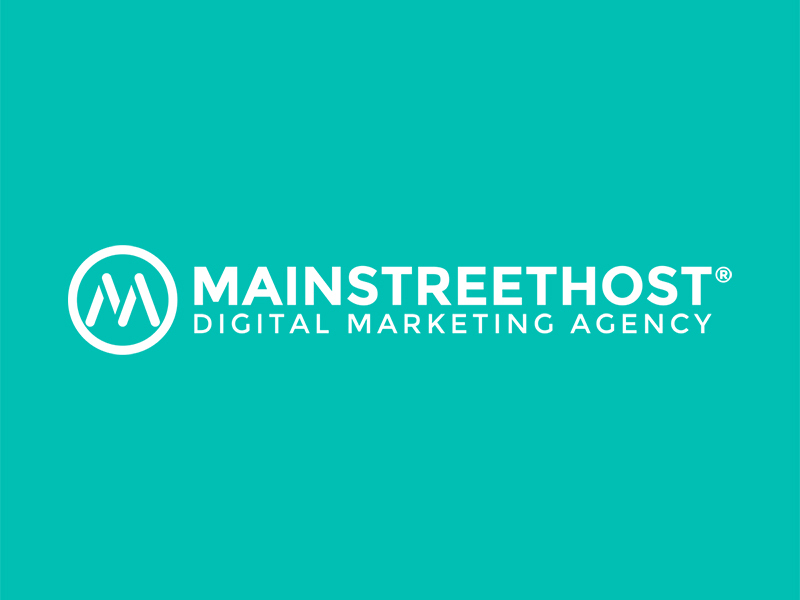 Consistently using the same colors, fonts and photo styles associated with your company’s brand will assist you in the creation of streamlined and easily recognizable content. Holding quarterly marketing meetings with your team, planning your goals and targeting campaigns in monthly increments will ensure that you are planning seasonal campaigns far enough in advance. For example, a florist may want to target families decorating for Christmas with wreathes and poinsettias in the months leading up to the holiday, and their bouquet and boxed chocolate special in the weeks before Valentine’s Day. Trying to put together the content marketing collateral needed for these seasonally relevant campaigns in the weeks leading up to them will cause your team a lot of stress. Instead, make a point to plan each campaign several months in advance, providing yourself plenty of time to create the content you need to enlighten and intrigue potential customers. Of course, the first step in developing a content calendar is choosing what platform you would like to use. Take a look at this post on Writtent.com for assistance deciding on the calendar that will best suit your needs and preferences. Are you and your team ready to embark on your content marketing journey? Start building your content calendar, meet with your team, and develop a strategy to accelerate your content marketing.